Brushing is important for oral care in children right from the teething stage. 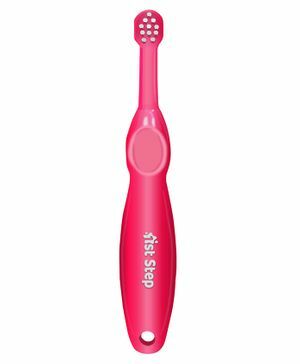 1st Step soft filaments to help protect young delicate gums and to remove plaque effectively. 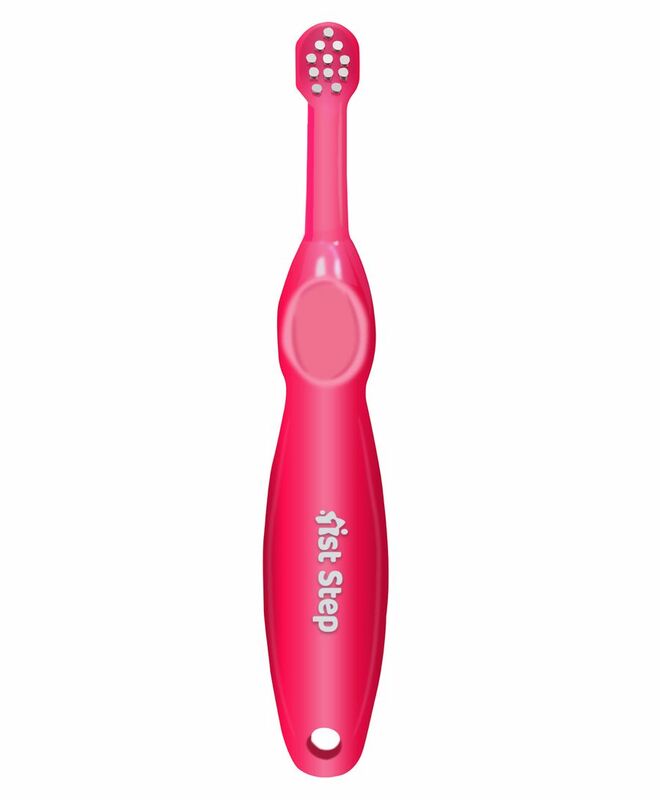 Specially designed grip for improved control whilst brushing with small hands.